So You’re Thinking About Real Estate Investing in 2017! Now that the presidential election is over, I am seeing more new real estate investors who are thinking about getting into cashflowing real estate properties in San Antonio. Many of these potential investors have good jobs and good incomes, and have so far saved and invested their money mostly in the stock market. But they are nervous about investing in real estate. I think investing in the stock market is ok in a limited fashion. I was heavily invested in the market back in 2000, and I lost a large chunk of it in the crash after 9/11/01. That experience taught me something important: Having one’s life savings in the stock market is risky, even if you are well diversified. 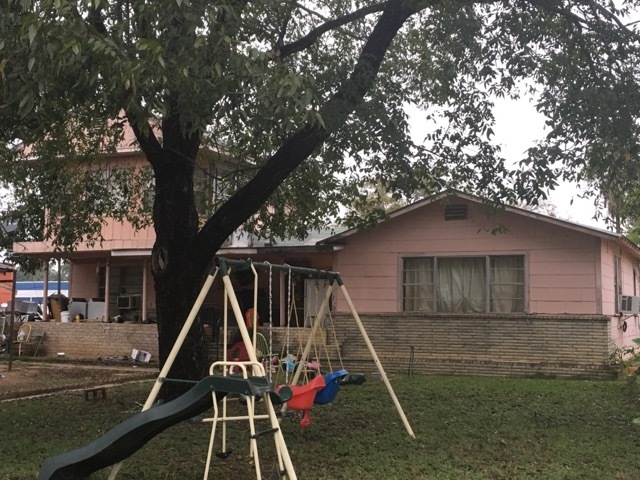 Since I lost so much money in the stock market at that time, I decided to invest in something solid – specifically, San Antonio under market value properties. 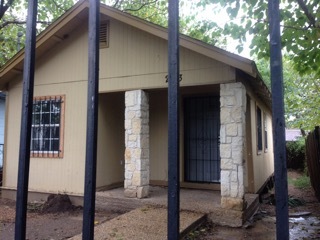 I strongly believe that investing in certain under market value San Antonio fixer uppers is an excellent long term wealth building strategy. My real estate strategy is usually to buy a San Antonio under market value property for $35,000 to $75,000 cash, do $5000 or $10,000 in repairs, and either rent or owner finance it. That property is generating $627 per month in cash flow on a $54,000 investment with no other expenses. But what if you don’t want to do all cash deals? That’s ok too. You can use your available cash to put a down payment on a property and to do repairs, and then either rent it out or owner finance it (this is called a wrap around mortgage). 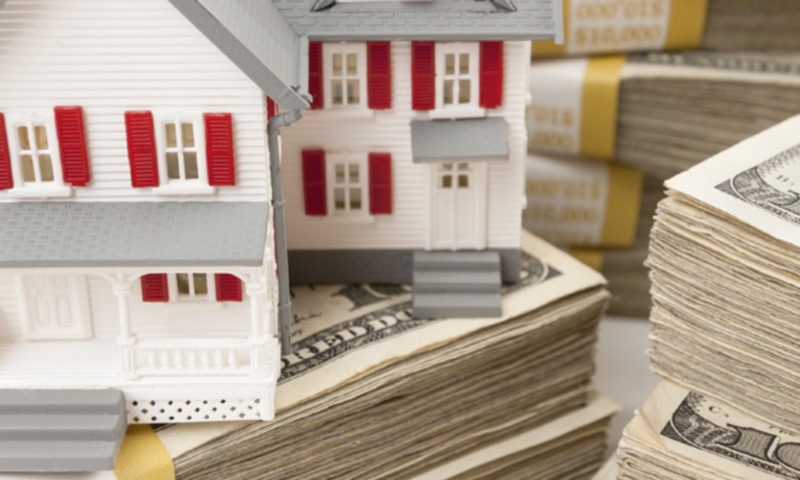 In such a case, you should be able to net at least $250 to $350 per month in positive cash flow if you hold a mortgage on the San Antonio investment property. I recommend that a new San Antonio real estate investor work with an expert investor and real estate agent who has a large portfolio of properties. He or she can help you to get a good deal such as the above. Next PostNext Buy in San Antonio TX Now Before Prices Double!